Good Deals for Good Grades - 2018 Report Card Rewards from Banks, Restaurants and More! Good Deals for Good Grades – 2018 Report Card Rewards from Banks, Restaurants and More! 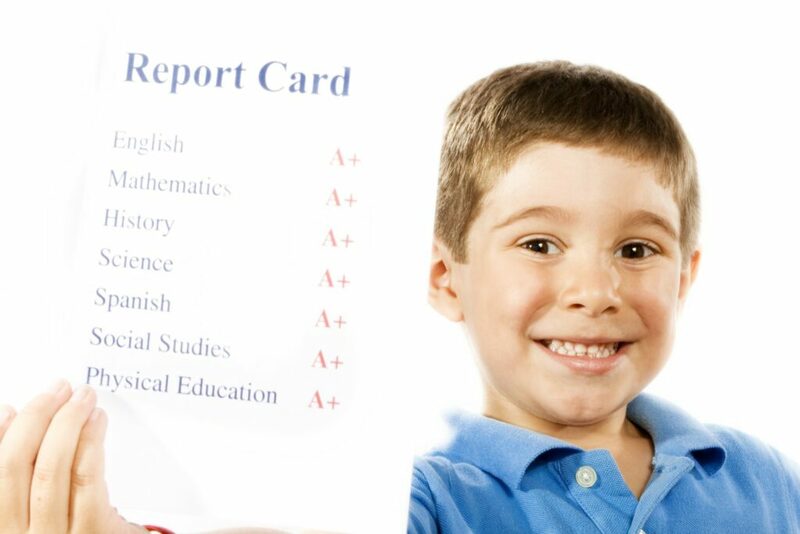 Some of our favorite places are offering incentives for good report cards. Be sure and contact your area location before heading out to verify that they are indeed participating in this year’s rewards programs. Unfortunately, some of the programs do vary by location and I would just hate for you and your children to be disappointed, so check to be sure first. McDonalds – If your child has a straight “A” report card, he/she can receive a FREE Happy Meal. This may vary by location so call ahead first. Pizza Hut – Each marking period, any child who has 3 A’s or the equivalent thereof, will receive one Personal Pan Pizza and a small soft drink or carton of milk by presenting his or her report card to the manager. This offer is good for Elementary and Middle School students. Dine-in only. The student must be present and the original report card must be presented. Available at participating locations. A reader sent in the tip to check with your local banks and credit unions as some of them offer monetary rewards for good grades. A big thank you to Saving Dollars and Sense for helping us to compile this post. Do you know of any other good deals for good grades? Please share them in the comments.